Karaoke may not be the best for the timid of heart, but if you have the guts to get up and belt out a few tunes, then it can be a great date night experience. Here is a trio of some of Denver’s best that you might want to check out. If you’re particularly brave, head down to Electric Cowboy for their Sunday karaoke night. They have a special service where they’ll video you so that you can share your experience with everyone on YouTube. 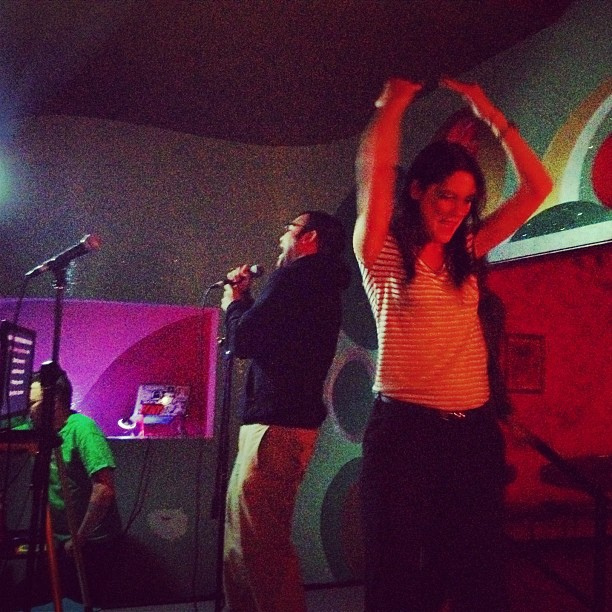 For a classic drunken karaoke night, hit up Ogden Street South. The weekends there are filled with cheap drinks and out-of-key singing all the way until closing time. And if you prefer a more laid-back place where you can sing without enduring ridicule, head to Rear Inn Lounge. They have karaoke going every night of the week, so you can show up whenever you’d like.